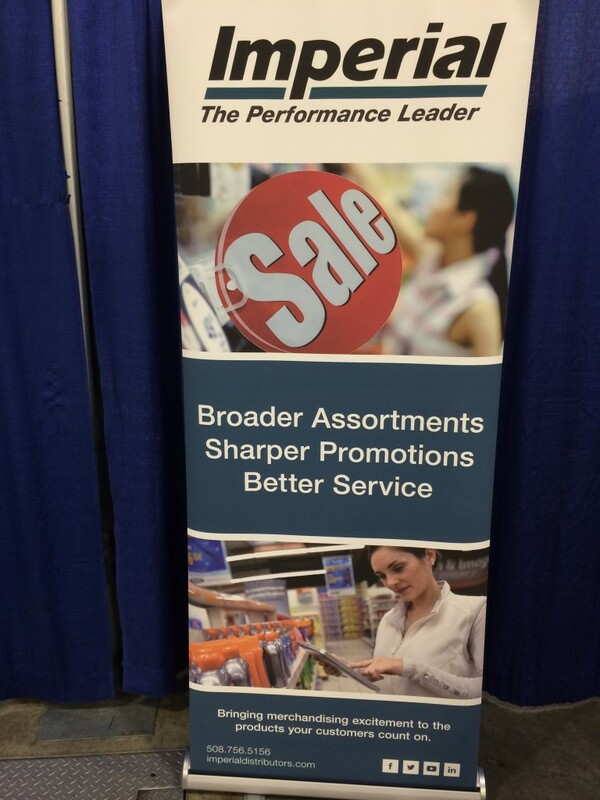 Imperial Distributors, a long time Engage3 customer & partner, is recognized throughout the Northeast, South Atlantic and Midwest states as a leader in both distribution and merchandising of supermarket non-foods. 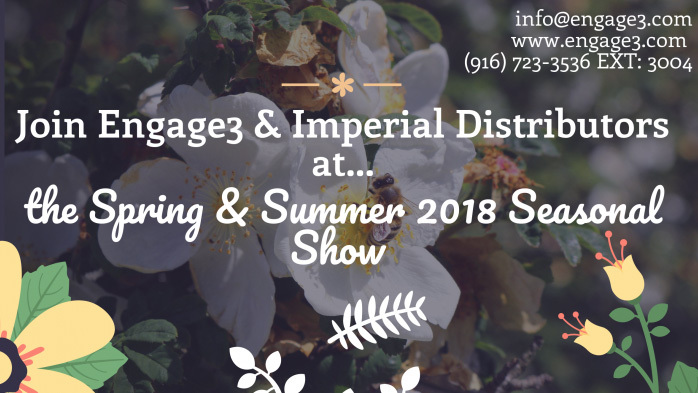 The Spring & Summer 2018 Seasonal show provided retailers with an opportunity to complement their food business with non-food offerings to drive sales & improve customer experience. 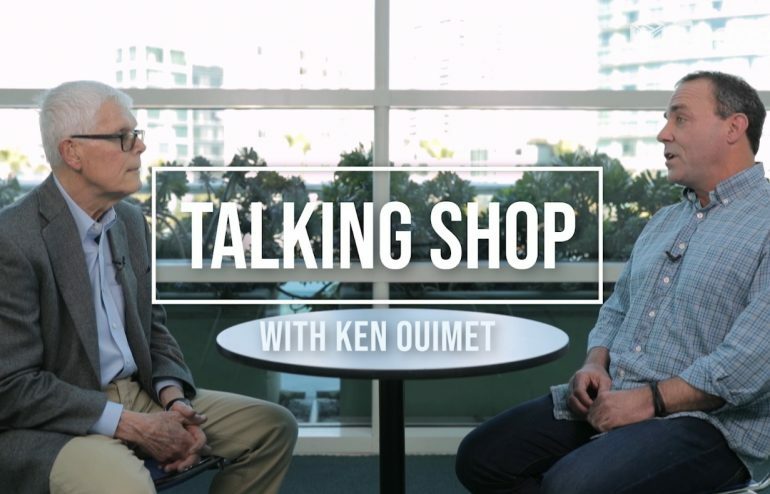 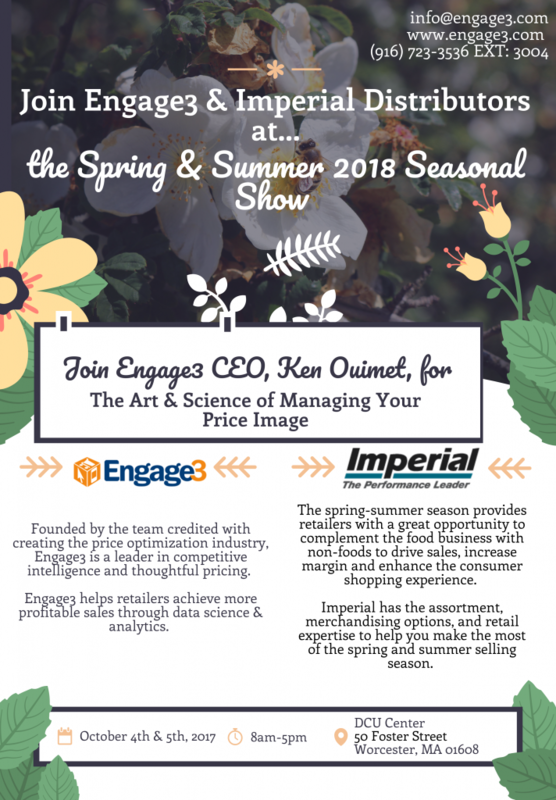 Ken Ouimet, Engage3 Founder & CEO, was a keynote speaker at Imperial Distributors’ seasonal show this year and discussed The Art & Science of Managing Your Price Image with attending merchandising & marketing executives. 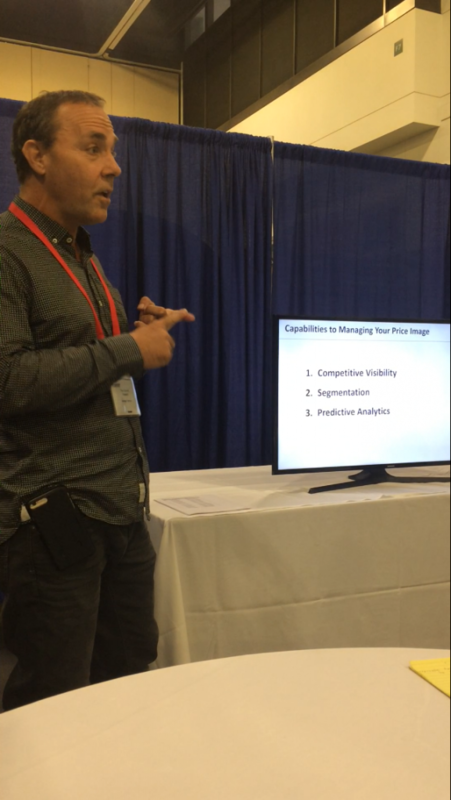 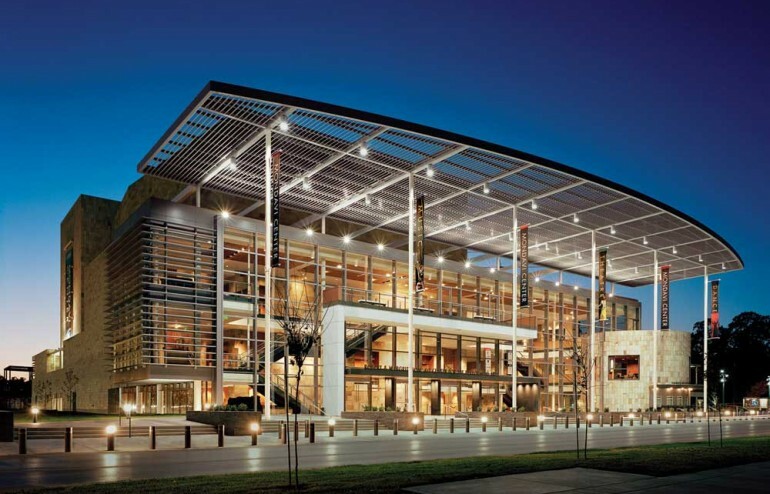 Reach out to info@www.engage3.com to request information on the session and if you are interested in learning how to leverage competitive data and advanced analytics to compete more profitably. 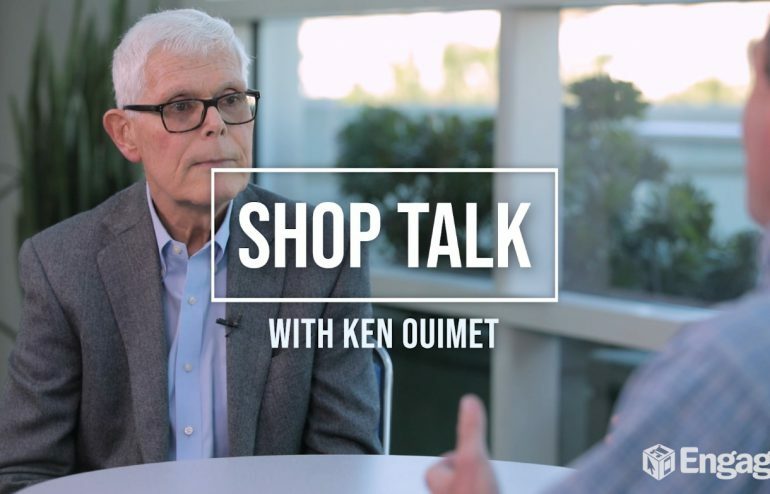 Other presenters included Tom’s of Maine and Tebo Store Fixtures. 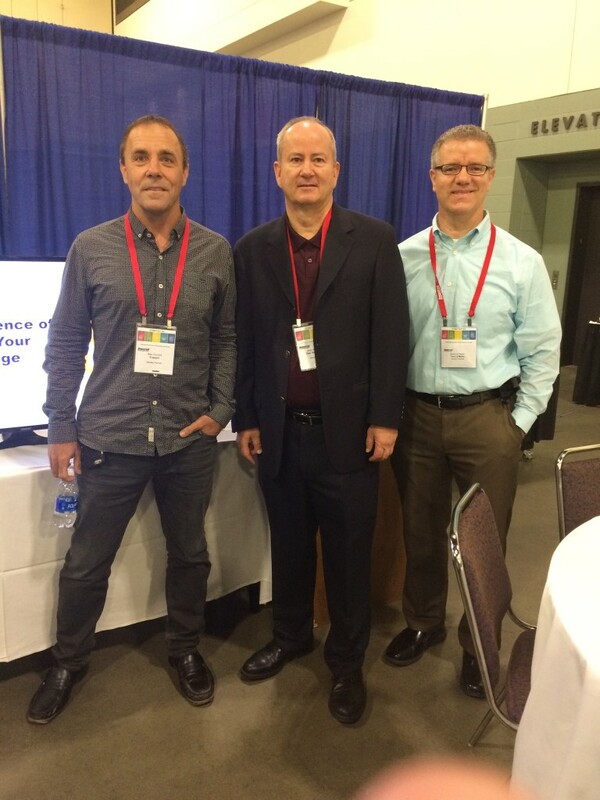 Left to Right – (1) Ken, (2) Jack Wisniewski, Managing Director – Tebo and (3) Seamus Conlin, Food, Drug & Mass Agency Manager – Tom’s of Maine.